The Road to ANZAC: Part 1. 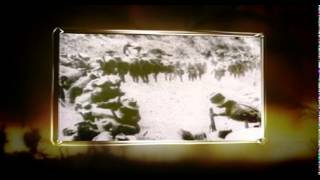 Sky News' 10-part series about the ANZAC Day Centenary Commemorations. The Road to ANZAC: Part 6. 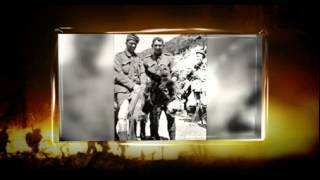 Sky News' 10-part series about the ANZAC Day Centenary Commemorations. The Road to ANZAC: Part 10. 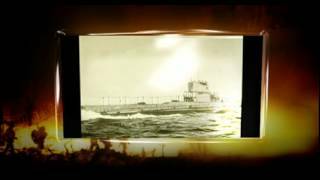 Sky News' 10-part series about the ANZAC Day Centenary Commemorations. The Road to ANZAC: Part 3. 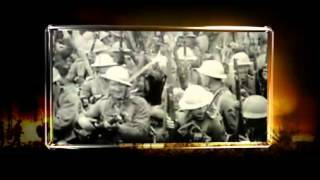 Sky News' 10-part series about the ANZAC Day Centenary Commemorations. The Road to ANZAC: Part 8. 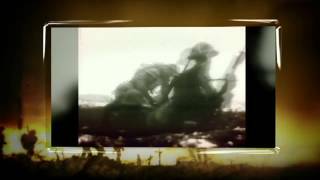 Sky News' 10-part series about the ANZAC Day Centenary Commemorations. The Road to ANZAC: Part 7. 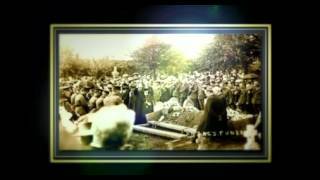 Sky News' 10-part series about the ANZAC Day Centenary Commemorations. The Road to ANZAC: Part 2. 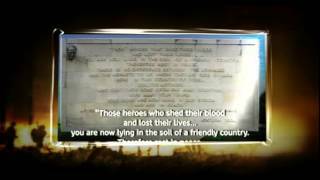 Sky News' 10-part series about the ANZAC Day Centenary Commemorations. The Road to ANZAC: Part 9. 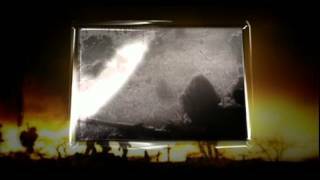 Sky News' 10-part series about the ANZAC Day Centenary Commemorations. The Road to ANZAC: Part 4. 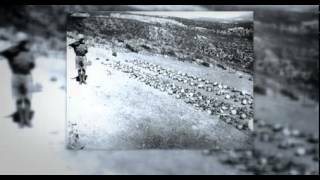 Sky News' 10-part series about the ANZAC Day Centenary Commemorations. The Road to ANZAC: Part 5. 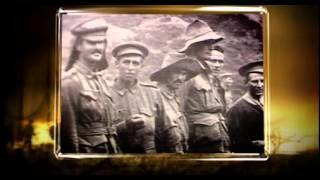 Sky News' 10-part series about the ANZAC Day Centenary Commemorations.